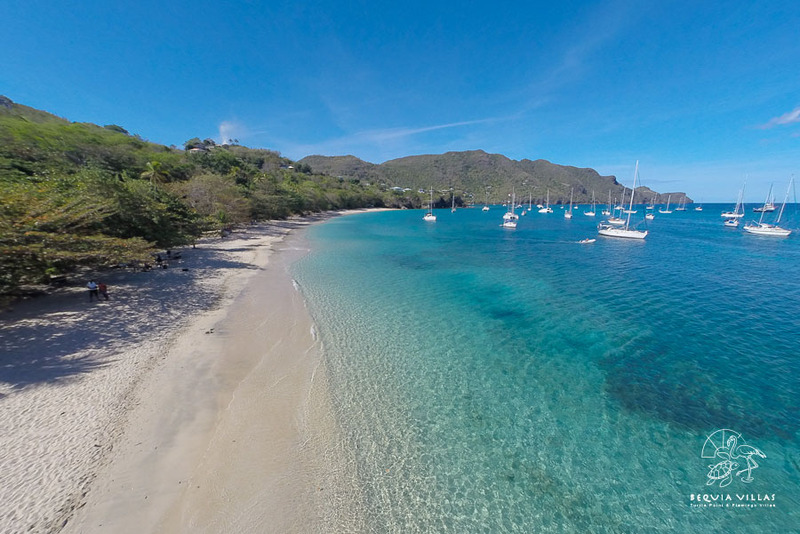 As you drift in the Caribbean sea, nine miles to the south of St. Vincent, the lashing waves may sprinkle salt on your already sun blushed skin. 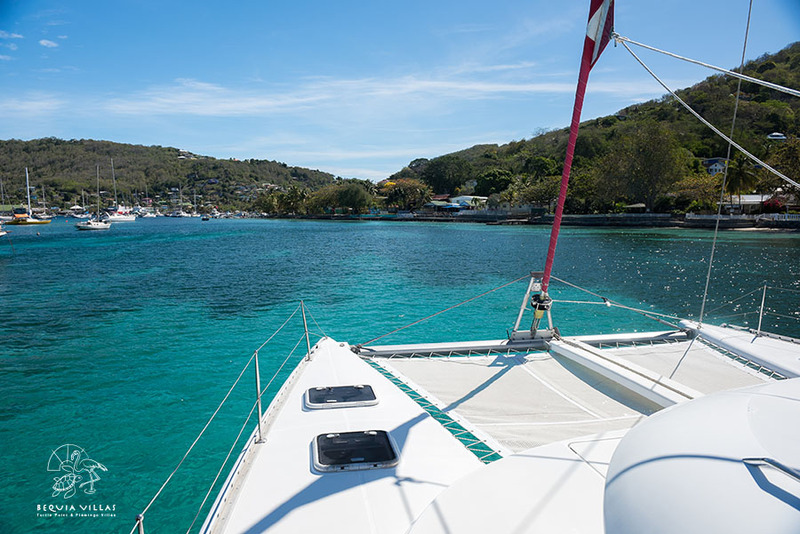 Your complimentary charter from St. Vincent and the Grenadines to Bequia may be on a cool, clean catamaran owned and operated by African. 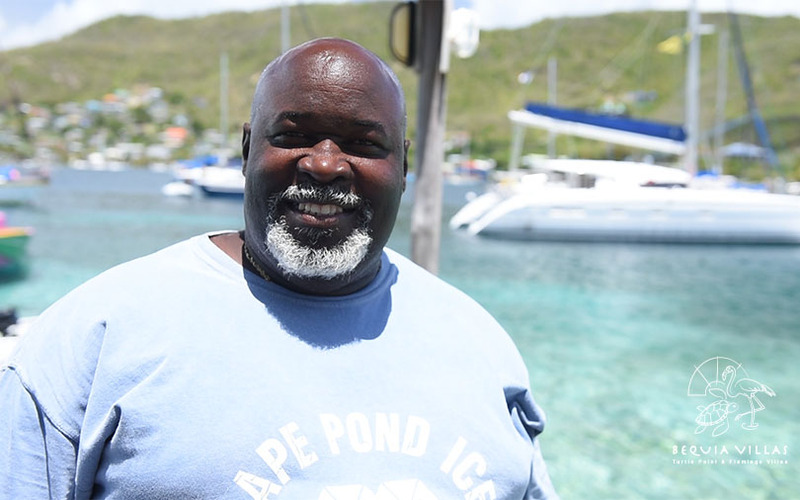 Known affectionately by the sailing community as ‘The Mayor of Bequia’, make use of his vast navigational knowledge of the land and sea surrounding Bequia. 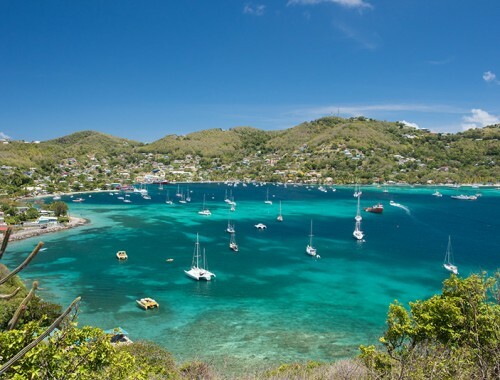 Bequia is the second largest island in the Grenadines, spanning 7 square miles accessible by sea and light aircraft. It’s home to 5000 English speaking inhabitants, whose roots lay deep beneath the blue sea in the traditional acts of boat building and fishing. 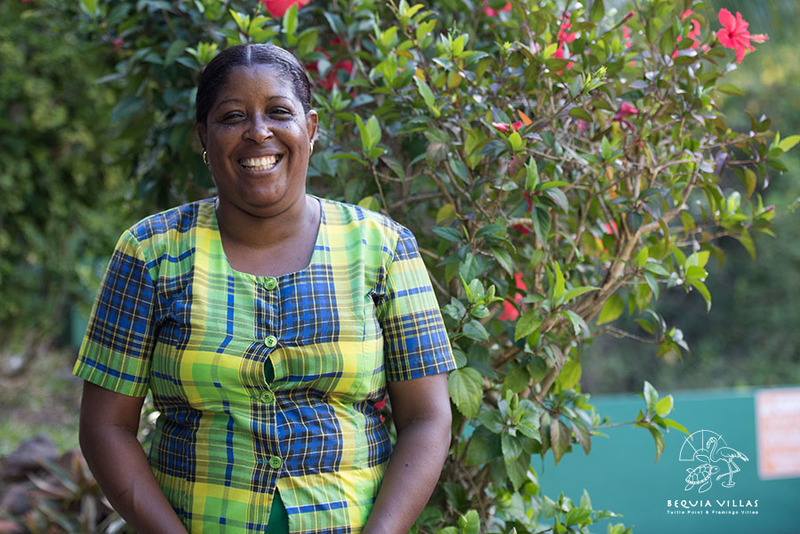 Expect genuine smiles, a slower pace of life and unique displays of craftsmanship island-wide. 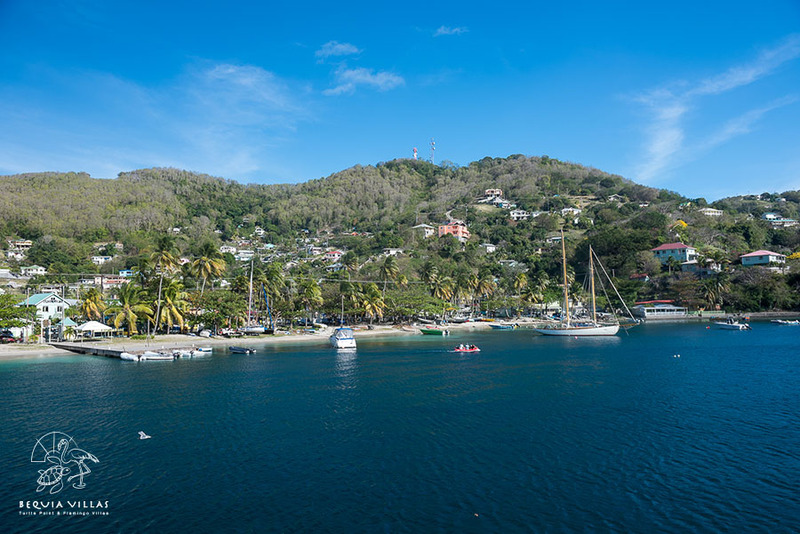 As Bequia draws closer you’ll notice the once faint peaks of the island tower over you, you’ll be taken by the tranquil uninhabited parts of the island, charmed by Admiralty Bay, a natural harbor sheltered from prevailing winds, and we guarantee you’ll fall in love with Belmont Walkway, a pleasant boardwalk connecting beach dwellers and sailors to a seafront stretch of Al fresco style dining. Take a moment to sink your feet in the sand and feel the pull of the sea as it strokes the shoreline, listen to the rustling of soldier crabs marching over dried palm leaves and witness the joy of the kids playing catch with the waves. 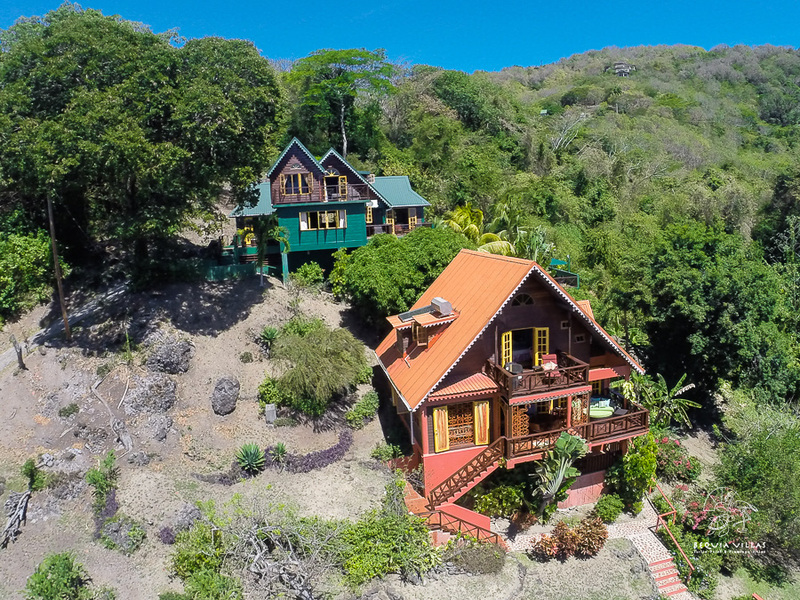 A small trail will lead you to Bequia Villas only 2 minutes away. Carmina, or Joe our dedicated housekeepers will greet you and ensure your every crunching desire is catered to quickly and lovingly. 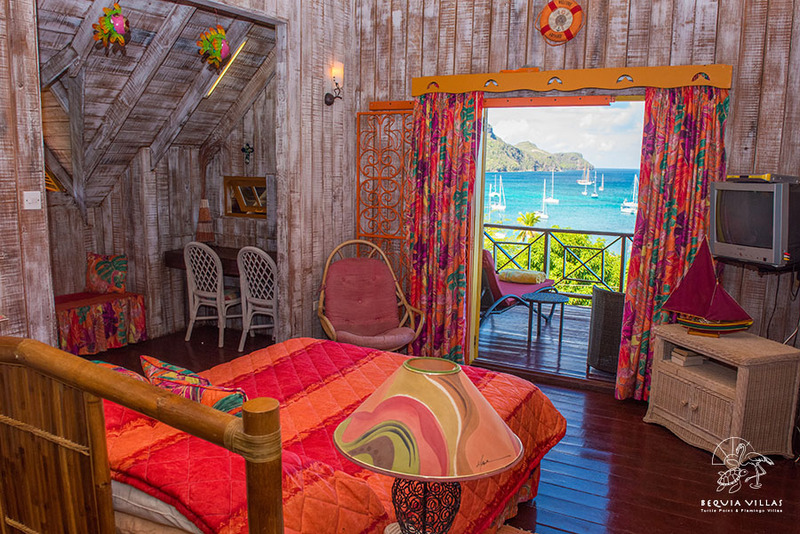 The burst of citrus colour on the walls and furnishing will place your chi in the heart of the undiscovered Caribbean, where you can bask in open plan living and dining. Indulge in panoramic views of the Caribbean sea from the comfort of your private balcony, lounge under our peaceful gazebo or socialize in the adjoining pool between Turtle Point and Flamingo Villa. Allow yourself to enjoy the homeliness our private villas. 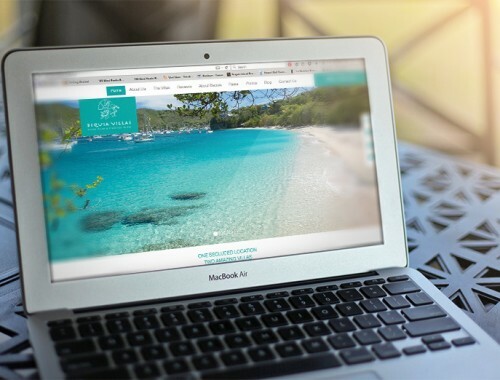 Although WiFi is free – and readily available, our mesmerizing view will encourage you to appreciate your companion or indulge in some me time. 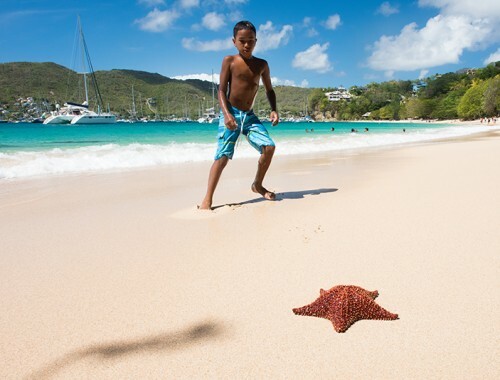 Bequia is a place for dreamers, lovers and professional life livers. When experiencing Bequia always keep in the back of your mind that it derived from the Carib word Becouya, meaning ‘Island of the clouds’.